Medifast, Inc., manufacturer and provider of clinically proven weight-loss and healthy living products and programs, and parent company of Take Shape for Life, today reported financial results for the third quarter ended September 30, 2015 . The company served up $5.5 million in net income for the quarter ending Sept. 30, up from $4.9 million last year. Earnings per share came in at 46 cents — up from 39 cents a year ago. The higher earnings came in spite of revenue that dropped more than 4 percent year-over-year. 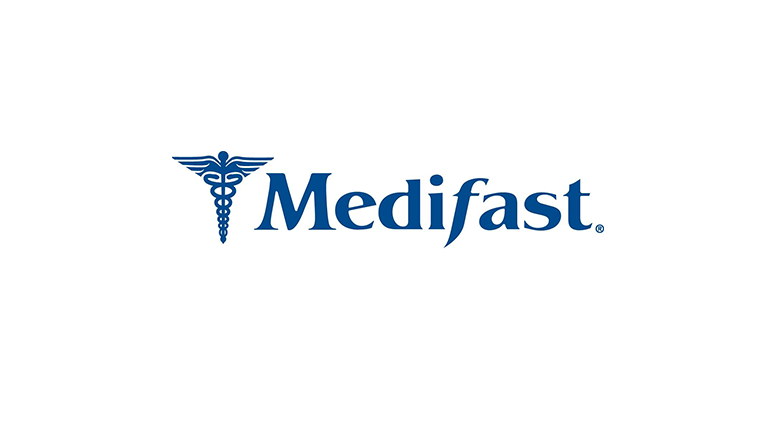 Medifast posted revenue of $65.9 million, down from $69 million last year. Several of the company’s smaller lines of business were responsible for the drop. The Medifast Direct channel lost 16 percent of revenue to $11.2 million amid difficulties adding customers. The company’s franchised weight control centers lost 5 percent of revenue to $4 million due to seven fewer locations being open and lower sales. And the company’s wholesale channel dropped to $800,000 from $1.5 million because it lost accounts when it enforced compliance requirements on business partners. Meanwhile, Medifast’s largest line of business, its Take Shape for Life direct-sales channel, held steady at $49.9 million. Take Shape for Life has been a focus for the company after activist investor Glenn Wellingwon corporate governance changes earlier this year designed to boost profitability. Take Shape for Life is poised to add more customers, Medifast executives said in a conference call with investors Thursday evening. “We’re seeing the inflection point in a lot of our key indicators that we watch,” said Margaret Sheetz, president and chief operating officer. Executives reported lower expenses in the third quarter including advertising. But Medifast plans to spend more on ads in the fourth quarter as it prepares for diet season in January and builds on a new weight loss plan launched in October. The company will continue to work on efficiency, said Chairman and CEO Michael MacDonald. However, its ultimate goal is to boost sales. Be the first to comment on "Medifast Profits Rise In Q3"